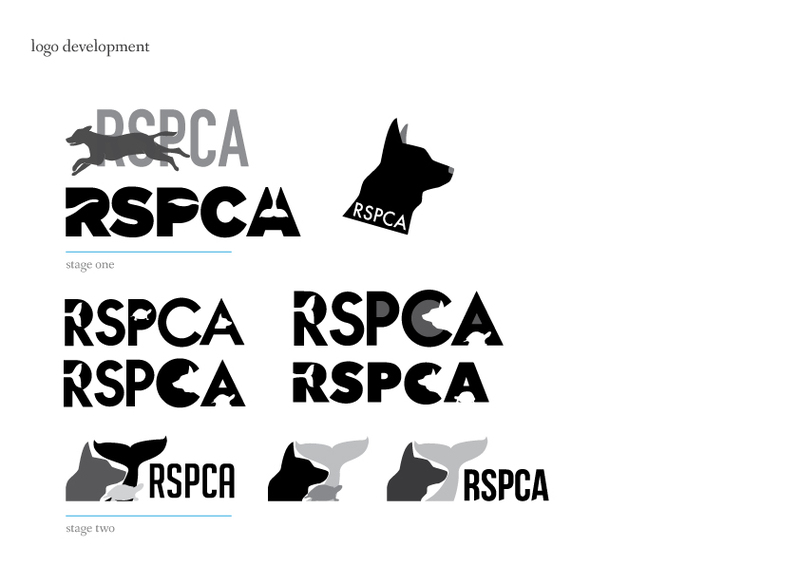 A new visual identity for RSPCA Australia, by Julia van Vuuren. RSPCA Australia is a animal welfare company to aims to improve animal well-being. Because they need support from the public they could use a new identity to create a stronger customer loyalty. The proposed new identity reflects the friendly, welcoming and simple characteristics of the company. The symbol consists of two animals, a tail of a whale, representing the water world, and a dog, representing those who live on land. The two outlines of the animals flow into each other, just like the RSPCA flows in all parts of the animal world.